The STOP BANG Questionnaire is a scientifically proven tool that can be used to screen individuals for obstructive Sleep Apnea (OSA). This tool will assess if you are low, moderate or high risk group for Sleep Apnea. This tool is adapted from the STOP BANG Questionnaire. A Tool to Screen Patients for Obstructive Sleep Apnea. Chung F, Yegneswaran B, Liao P, Chung SA, Vairavanathan S, Islam S, Khajehdenhi A and Shapiro C. Anesthesiology 2008;108:812-21. Consult one of our providers to get a diagnosis and treatment for your sleep disorder. 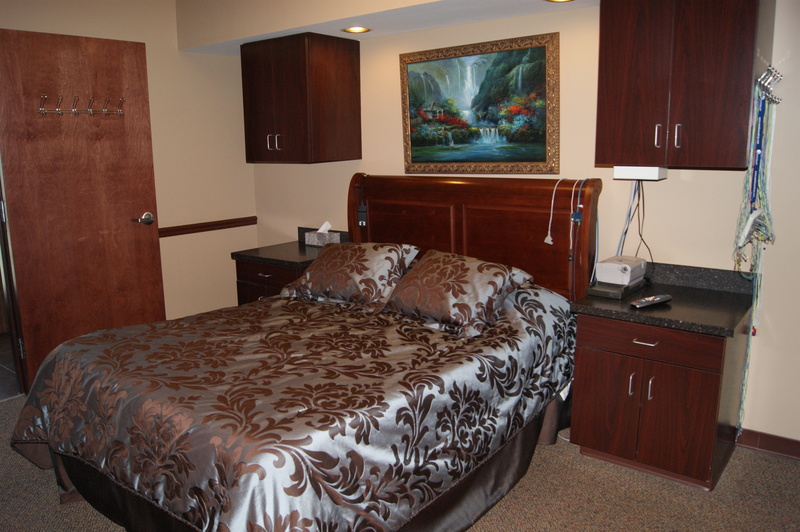 We are dedicated to helping patients improve the quality of their life by improving the quality of their sleep. Clinics are held in both our Smyrna and Shelbyville office. Smyrna Pulmonary and Sleep Associates maintain American Academy of Sleep Medicine accredited sleep center at our Smyrna location. Dr. Prakash Patel is a sleep center director, Board Certified in ABIM sleep medicine, supervises the center. Our staff includes certified sleep technicians and sleep center technical director, Warren Brent, RPSGT with 30+ year experience in sleep medicine field. Dr. Prakash Patel is the medical director for Tennova Shelbyville’s sleep lab and works closely with their staff to ensure quality service for our patients using the Tennova Sleep Lab. Contact our office to schedule an evaluation to see if a sleep study could benefit your health. Are you at risk of sleep disorders?